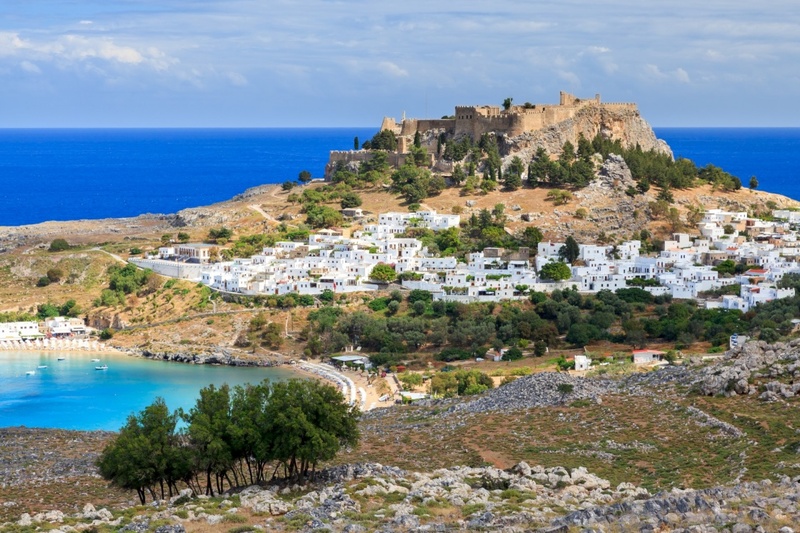 Rodos, the island of Knights offers to the visitors a journey into the past, fun until the morning, cosmopolitan resorts and secluded beaches. 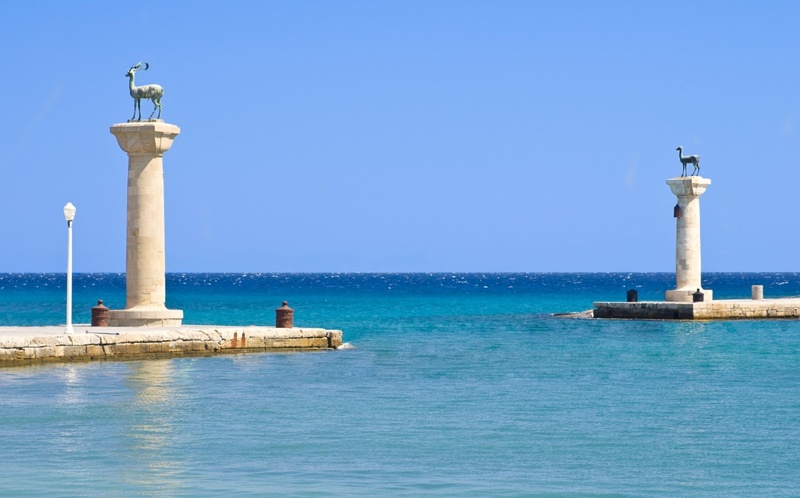 As you can imagine Rodos is a place of contrasts, so discover it! It is the biggest island in the Dodecanese complex (it has an area of 1,398 square km) and the fourth in extent island in the Aegean Sea and in the whole Greece as well. It is located in the crossroad of two big marine corridors of the Mediterranean Sea, between the Aegean Sea and the coasts of the Middle East such as Cyprus and Egypt (so be prepared for a hot climate!). 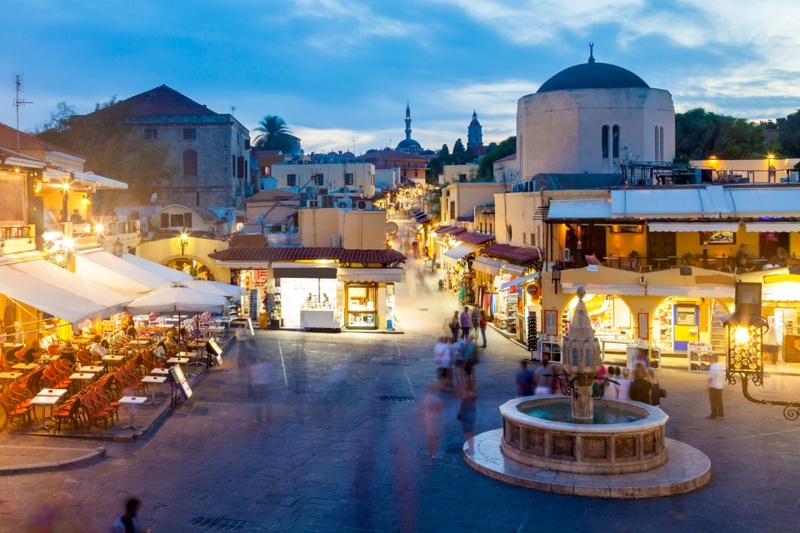 One of the major attractions is the Medieval Town of Rodos which constitutes Monument of World Heritage and is included in the list of UNESCO. It is the largest and best preserved fortified city in Europe with many Hellenistic, Byzantine, Medieval and Ottoman monuments. 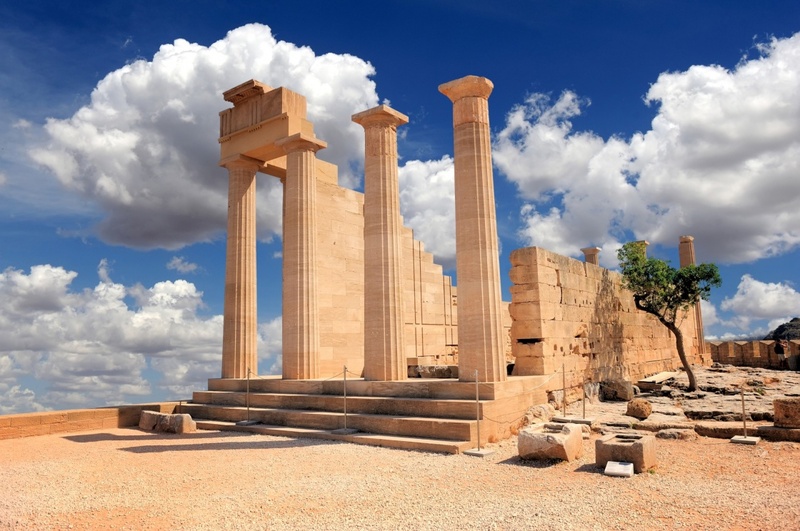 In addition the Sources of Kallithea, the antiquities of Ialisos and the Acropolis of Lindos, all reveal the rich heritage of the island. Near to the town of Rodos, is the green valley with the butterflies, an enchanting valley which is full of streams with running waters and a lot of butterflies that offers an unforgettable spectacle. Don't miss it! The island is the home of the Aegean University composed of the Department of Education, the Department of Sciences of Preschool Education and Educational Planning, and the Department of Mediterranean Study. The most important religious festivals are the pilgrimage to Panagia Kremasti (first fortnight of August) accompanied by rich cultural events, the pilgrimage to Panagia Tsambika (8/9), to St. Soula (end of July), to Virgin Skiadeni in the village Mesanagros (Saturday of Lazarus - Sunday of Thomas) which is followed by the litany of the holy picture in a ritual way and finally the pilgrimage to Panagias Ypsenis in Lardos. This is Rodos, in few words! With an umbrella as a souvenir and the knights who 'fight' for your entertainment. Enjoy! Find information about selected Hotels, apartments and rooms in Rodos and 5 star hotels in Rodos to choose the perfect place for your accommodation.